– Traffic grew 6% to 10.0m customers. – Rolling annual traffic to March grew 9% to 130.3m customers. 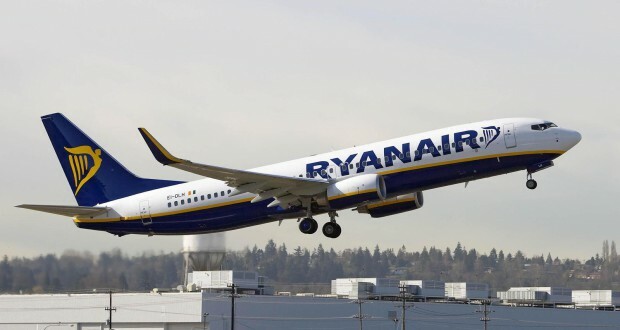 “Ryanair’s March traffic grew by 6% to 10.0m customers, while our load factor rose 1% to 95%, on the back of lower fares. Ryanair customers can look forward to more low fares and an improved customer experience in 2018 as we roll out more AGB improvements, so we urge all customers who wish to book their summer 2018 holidays to do so now on the Ryanair.com website or mobile app”.